Super Fine Jordan Almonds. Chocolate Store, the online candy store with chocolate and candy. 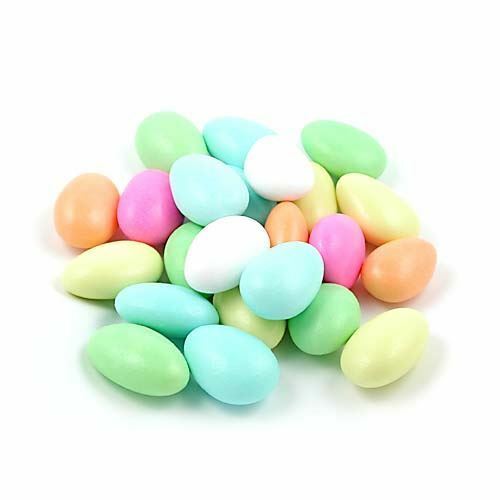 Super Fine Jordan Almonds – The finest quality almonds covered in the thinnest candy shell. They are available in a pastel assortment, as well as solid white, pink, blue, orange, yellow, and mint green.